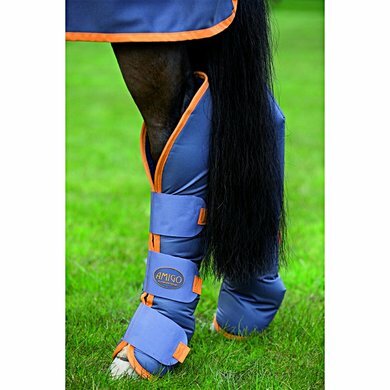 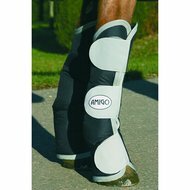 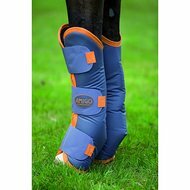 The Amigo transport guards are made of strong outer fabric with fleece inner lining. 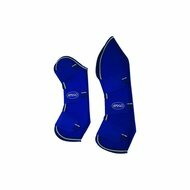 The underside of the protectors are fitted with an easy-to-clean polyester strip. The protectors are compatible with other Amigo range items with the color excalibur / orange.